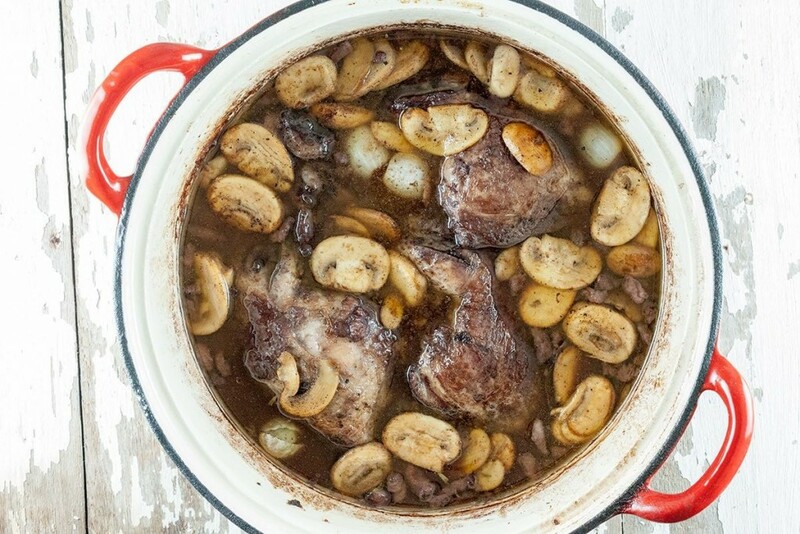 Get those flavors of France to your dinner table with this classic coq au vin recipe. Coq au vin is chicken cooked in wine. Recipe for 4, ready in 2+ hours.